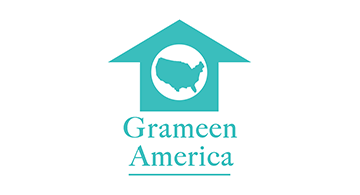 Grameen America is a 501(c)(3) microfinance organization dedicated to helping women who live in poverty build small businesses to create better lives for their families. They offer microloans, training and support to empower women entrepreneurs. Since 2008, Grameen America has invested over $620 million in more than 90,000 women entrepreneurs in 12 cities across the United States.